With a number of releases issued since 2009 (both self-released and on various micro labels), Abre Ojos have now been picked up by the new and emerging American label Secrets of Giza. This is the same label who have also recently released an album of another fellow Australian/ Melbournian artist Illuminoscillate, so it is positive to see these (currently) obscure acts garnering some much warranted international attention. Also given that Abre Ojos is a multi-media project at its core, for this release Secrets of Giza have had the admirable idea of releasing ‘Gates’ in both audio and visual form, meaning both facets of the project can be appreciated at the leisure and discretion of the listener / viewer. 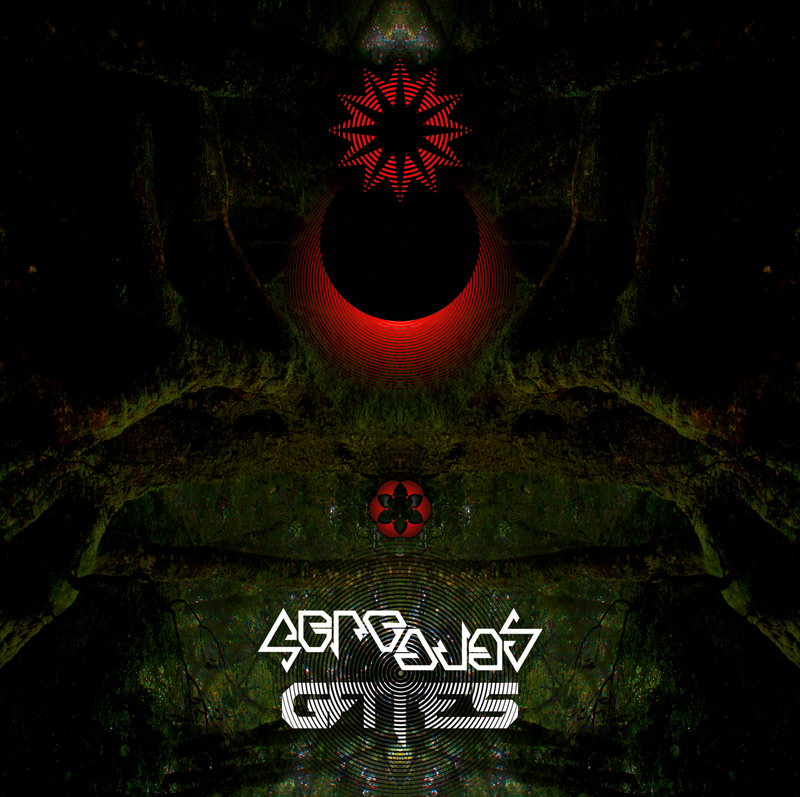 From the commencement of the album it is immediately evident that ‘Gates’ inhabits a slightly heavier sound, although still retaining a central focus on the droning partially harmonic dark ambient soundscapes. This is evidenced on the opening track ‘Falling Suns, Dying Stars’, which contains cacophonous almost death industrial rhythmic elements which intertwines with shimmering drones and abstract treated vocalisations. ‘Dirt Between Our Toes’ continues this theme with its jagged metallic timbre and an abysmal percussive element, whilst ‘Light on Our Foreheads’ delivers a piece of widescreen cosmic drones, deep tonal textures and whispered vocalisations. Of the 11 album tracks each play out as a variation on established sonics themes, however late album track ‘From Home, From Centre, From Self’ rates a particular mention for its organic percussive tones generated by deep metallic chimes and booming Japanese war drums which are seamlessly blended into the modular synth collage. ‘Gates’ also displays an increased degree of focus which is reflected in the noticeably shorter length of tracks, which range from under 4 minutes to around 6 minutes in length (…whereas the tracks on ‘Häxan’ were more sprawling by spanned between 8 and 13 minutes each). Yet putting aside an analysis of focus verses sprawl, where Abre Ojos excel is through the display of restraint and the unhurried pacing of the soundscapes. Effectively the control displayed with the mixing and tonal separation of sonic elements is what makes this such a multifaceted experience – aka the ebb and flow of crystalline drones interweaving with heavier sections of grinding metallic resonance and catatonic bass heavy percussion. For the visual side of things, the DVD contains the same musical content which is presented with moving imagery to compliment each composition. Again the visuals form a kaleidoscopic presentation of complex geometric patterns, amorphous organic shapes and swirling washes of colour which are constantly morphing and evolving in unison with the audio tracks. 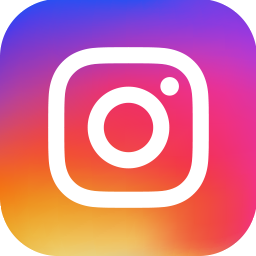 Occasionally some source video input video is detectable (…including imagery from 2001 A Space Odyssey amongst other random visuals), which are fed through a a variety of visual filters to the point of abstraction. With a passing comparison to ‘Häxan’, where it utilised a colourful palate for its visuals, on ‘Gates’ the colour hues are generally more subdued, with a darker and more ominous overall mood. With the release of ‘Gates’ Abre Ojos have presented a consummate musical and visual statement that stands entirely on its own as a purely audio experience, but is also further enhanced with the presented DVD visuals. Although Abre Ojos clearly deserves a greater profile in the dark ambient underground than they currently have, hopefully ‘Gates’ will be their own gateway release to wider recognition. Clearly a recommended release.